Announcing Our Shiny, New Zurich Office! 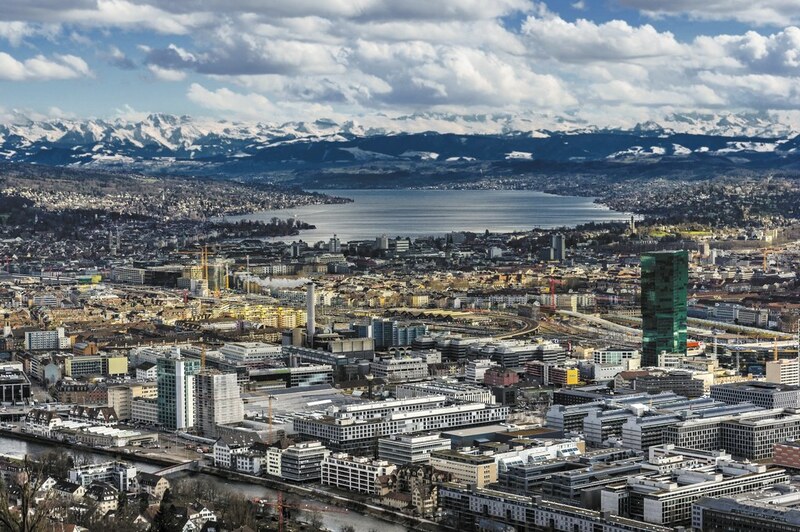 Just like the Jeffersons, we’re moving on up to the East Side… of Zurich! After nearly three years in the beating heart of the city, our amazing team has grown so much that we had to find a bigger space to operate in. It’s been only two weeks since we moved into our new office in Seefeld and we are already feeling right at home on Zurich’s Gold Coast. There are lots of reasons to be excited about the new office. For one, we were able to design the 180 meter space to our specifications. Where should we install walls; where should we tear them down? Should we have parquet or carpet on the floors? Both? Well, what color? Where should we put the coffee machine? We wanted to ensure our team felt the space belonged to them, so we covered all these topics during some lively voting sessions. Want to have a look? You can find us at our new address, Wiesenstrasse 10 8008 Zurich. Don’t forget to follow us on Linkedin and Facebook, and sign up for our newsletter to stay informed about our hottest updates! https://irewind.com/wp-content/uploads/2018/06/TVD043VR9HZZL50DBSP3_prvw_21273.jpg 681 1024 News /wp-content/uploads/2017/03/logoneu_1.png News2018-06-25 07:39:572018-09-21 16:30:49Announcing Our Shiny, New Zurich Office!